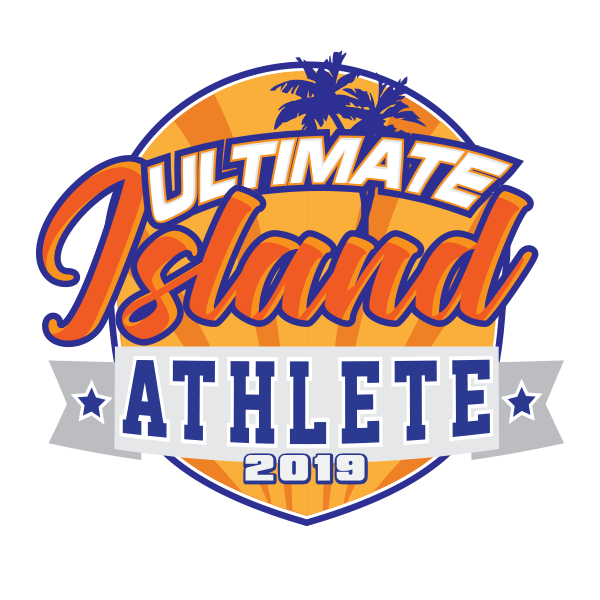 Ultimate Island Athlete (UIA) is a multi-sport event on the wonderful island of Mauritius in the Indian Ocean. It is a sport competition with a mixture of 5 different categories: athleticism; endurance; speed; accuracy and power. Inspired by the sports opportunities around Mauritius, SPARC had the vision to create a new sport event to link up the athleticism of surfing with the endurance of a trail runner; To connect the speed of a sprinter with the accuracy & power of a swimmer. 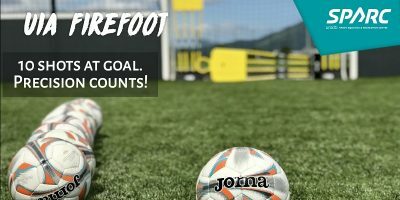 We want to create a huge UIA sports family which will come together every year to compete against each other and strive to improve their overall ranking. List of EVENTS will be announced soon!